At the very least, show them a Frid episode or two. Heck, some Ben Cross will do in a pinch. 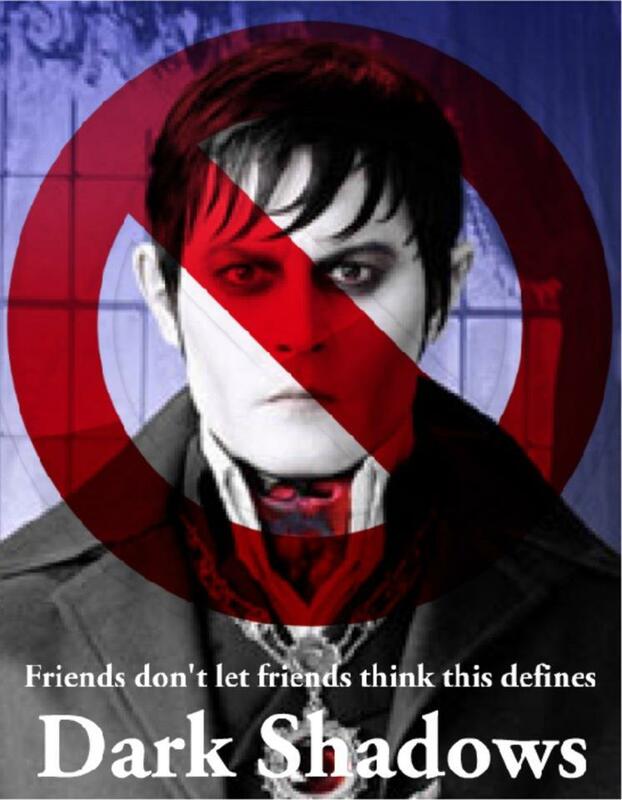 Note that I say “defines.” That DARK SHADOWS includes this is fine. Just don’t let them think this is it.